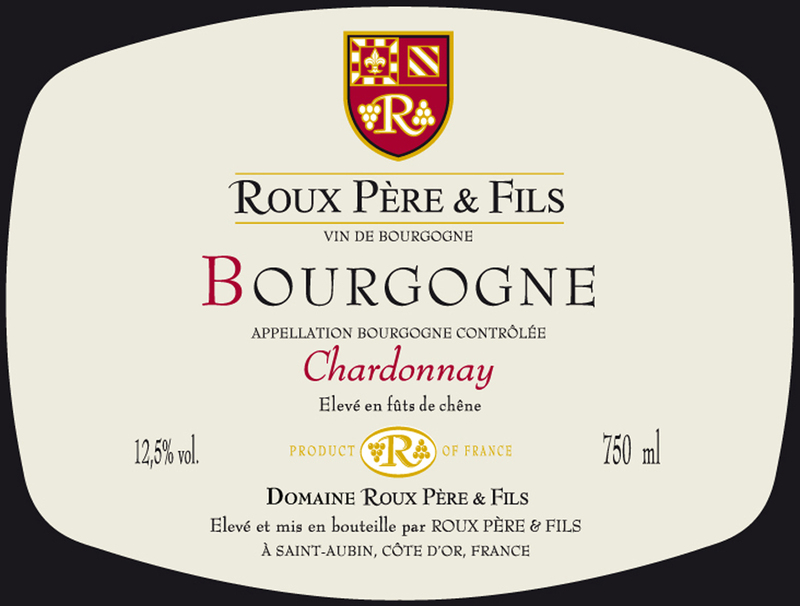 Roux Bourgogne Chardonnay brings out the best of the native white Burgundian varietal. Golden yellow in color with a bouquet comprised of notes of hazelnut, honey, and sugared chestnuts accented by faint spice nuances. Aged for 6-8 months in stainless steel, there is a subtle buttery quality to the palate. Enjoy young. A fruity, lemon-scented wine, this is attractively crisp, with the bright acidity of the vintage. Drinkable now, or age for a year.